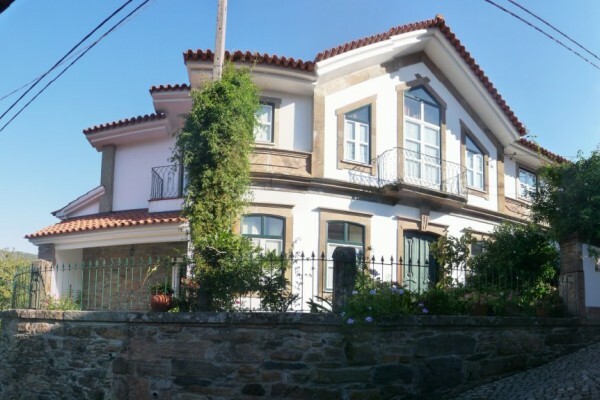 Here is located the "Casa da Nogueira," so designated for having a centennial walnut tree, in the forest of hardwoods (chestnut, walnut and oak) that integrates the house property and gives it a restful fresh beauty. In this quiet and cozy environment, where the blue sky embraces the green landscape, you can enjoy days of leisure and well-being in the house that is well prepared to receive you. The "Casa da Nogueira" is a house built at the end of sec. XIX. 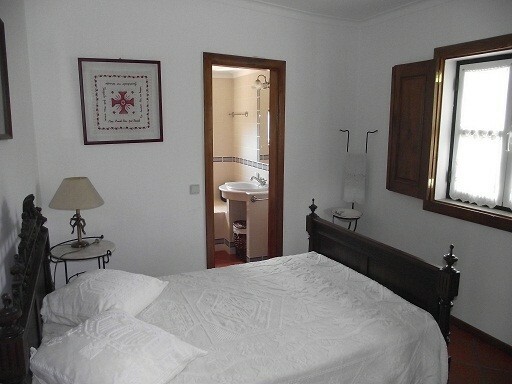 It has three double rooms and one individual room, all equipped with bathroom and heating. It also has a living room, a dining room, a typical kitchen and another kitchen that may be used by the guests and is equipped with stove, refrigerator and microwave. Walking in the village and in the surrounding fields is very interesting because the traditional rural life is still followed by the very friendly local people. In the clear waters of the River Ôlo it is possible to fish or refresh yourself with an invigorating swim. In just half journey, you have the opportunity to visit the summit of Serra do Marão, visit the waterfalls of Fisgas de Ermelo and the Sanctuary of Senhora da Graça in Serra do Alvão. However, if you prefer the cities, Amarante is just 16 km far, a city rich in cultural and historical heritage and attractive for lovers of good food, golf players, sport hunters, sport fisherman and adventurers with activities such as rafting, canoeing and climbing. Within short distance there is also the cities of Penafiel, Felgueiras, Guimarães and Vila Real. The room prices include breakfast. Services: lunch and dinner on request. Outside: Garden, terrace shaded by a vine of grapes, forest, private parking. 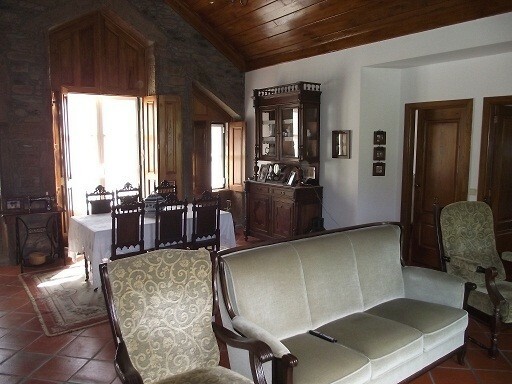 Inside: Rooms with bathroom, kitchen, Dining room, fireplace, living room, TV, DVD and Internet. No experiences yet with Casa da Nogueira. Be the first! Did you stay in Casa da Nogueira? Let us know what you thought about it and help others to make the right choice! * I confirm having stayed in Casa da Nogueira. 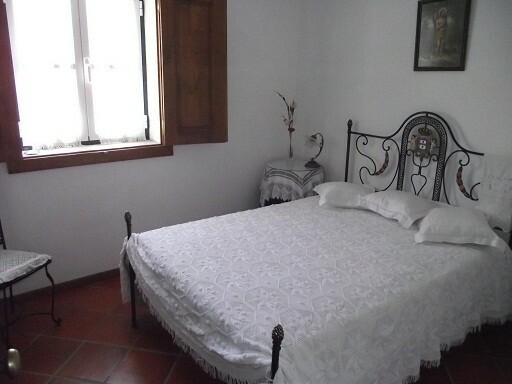 Find other charming hotels in Amarante or all charming hotels in North Region.